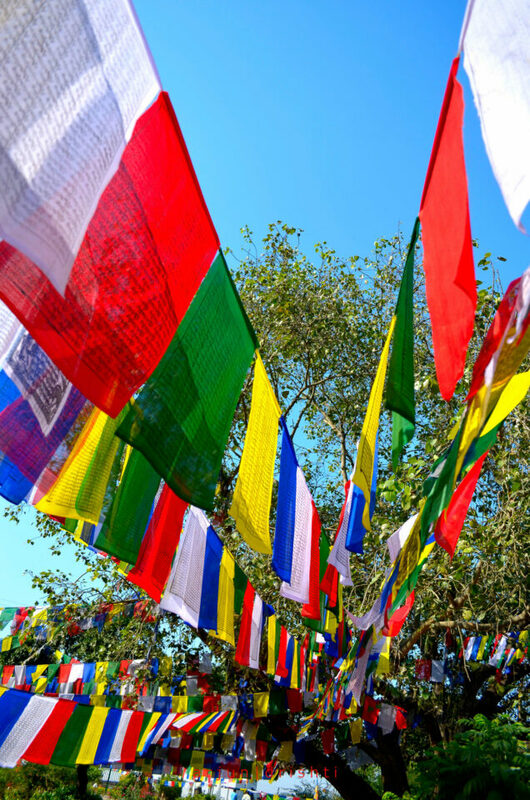 Directions: Lumbini lies in the southern planes of central western part of Nepal. It is about 22 kms west of Bhaiarahwa, a major town in the region. 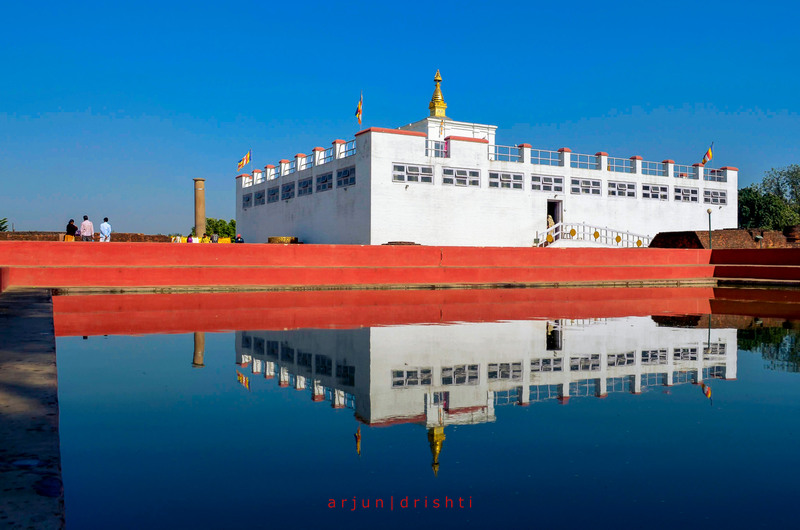 Lumbini is the birthplace of Buddha. The exact birthplace is now under a temple and is marked by the famous Ashoka Pillar. By the side of the temple is the sacred pond where it is believed that Maya Devi, mother of Buddha had taken bath before giving birth to Buddha. The area is now vast spread with different countries building temples as per their architectural designs. You can spend a whole day in the area. Apart from photographing the historical places and different architectural marvels, you would also get ample opportunity for bird photography including the large sarus cranes. The full moon day of April is observed as the birth day of Buddha and lots of devotees flock to the place. This could be one of the best times for photography, however you can be there in other time of the year as well. If you are not quite comfortable with the hot weather, you may like to avoid the peak summer during April-May and July-August when the temperature can reach 40+ degrees in celsius.